Distance from Venue 10.7 KM. Distance from Venue 17.6 KM. Distance from Venue 22.5 KM. Distance from Venue 16.1 KM. Distance from Venue 20.8 KM. Distance from Venue 26.4 KM. Distance from Venue 16.3 KM. Distance from Venue 220 KM. Distance from Venue 15.1 KM. Distance from Venue 161 KM. This intricate, vast Hindu temple is one of the most beautiful religious sites in the city. Visit the 60-acre Garden of India, which boasts beautifully maintained lawns, gardens and a statue collection. This popular shopping centre, which boasts shops, restaurants and cultural events, was built in 1931 and is still the area's premier shopping mall. 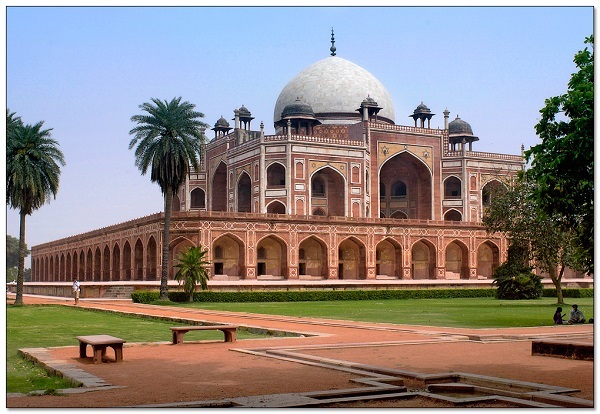 The architecture of this beautiful garden-tomb, built in 1570 for Emperor Humayun, inspired the design of the Taj Mahal. 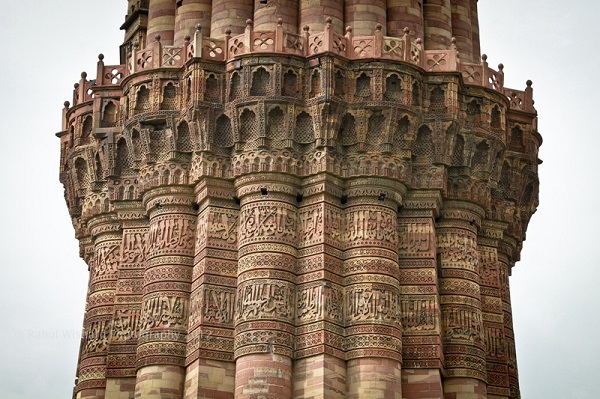 This historic red sandstone tower dates from ancient times and holds the distinction of the highest tower in India. This fort built of red sandstone was designed as a miniature city. Gardens, palaces, a mosque and souvenir shops can be found inside. 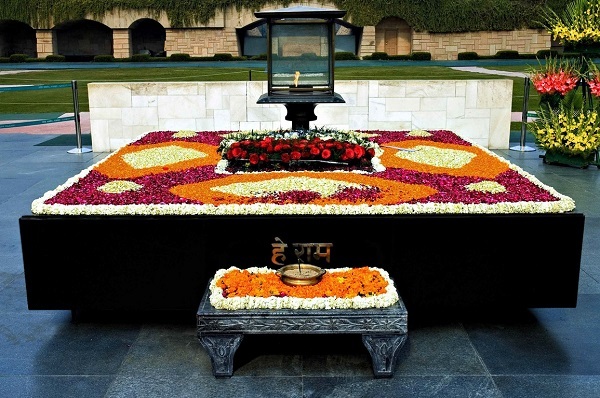 Rajghat is the place where Mahatma Gandhi, revered as the Father of Nation was cremated. This memorial to Mahatma Gandhi is located between the main Ring Road and the banks of Yamuna River, towards the southeast of Red Fort. 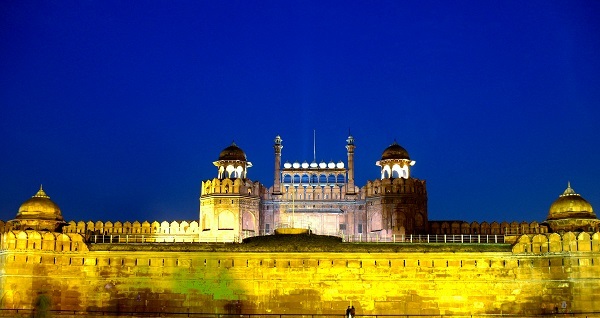 An imposing structure, the gate was built in memory to the of the 90,000 Indian soldiers who laid down their lives during World War I. 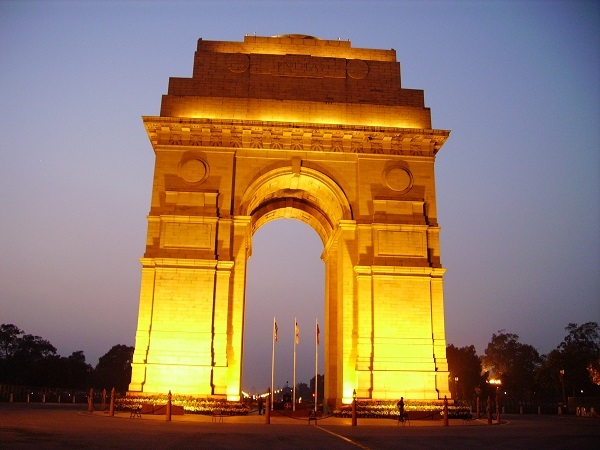 The India Gate is 42 meters high and is a popular as a relaxation area during the summer evenings and a popular picnic spot during winter. 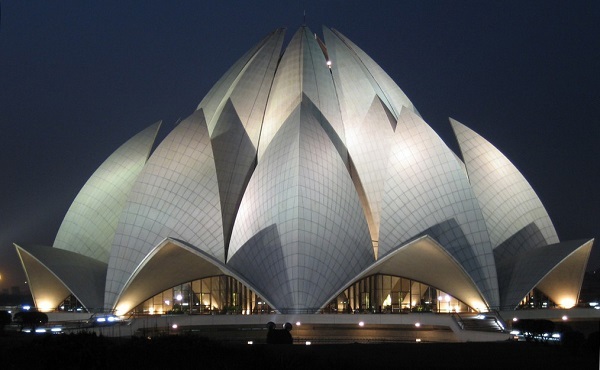 The Lotus Temple, located in New Delhi, India, is a Bahá'í House of Worship. 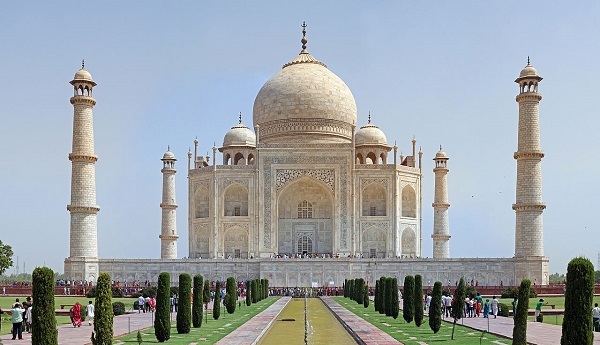 Notable for its flowerlike shape, it serves as the Mother Temple of the Indian subcontinent and has become a prominent attraction in the city. 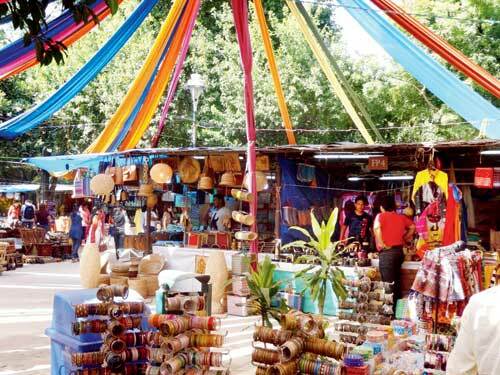 It provides the ambience of a traditional Rural Haat or village market. 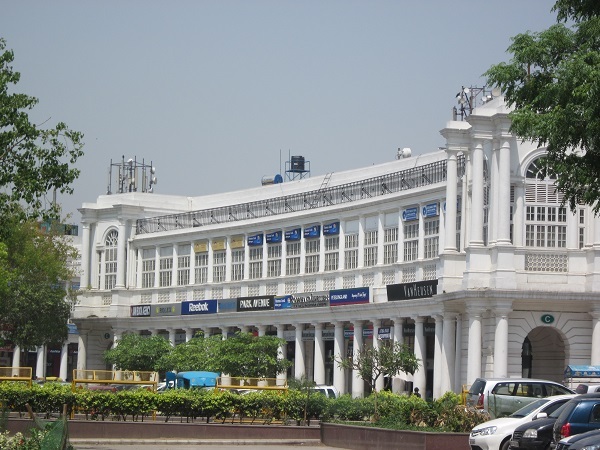 This Food and Craft Bazar is a treasure house of Indian culture, handicrafts and ethnic cuisine, A unique bazaar, in the heart of the city, it displays the richness of Indian culture on a permanent basis. Visit Confirmation Registration Visit Date : 6th Jan 2018. 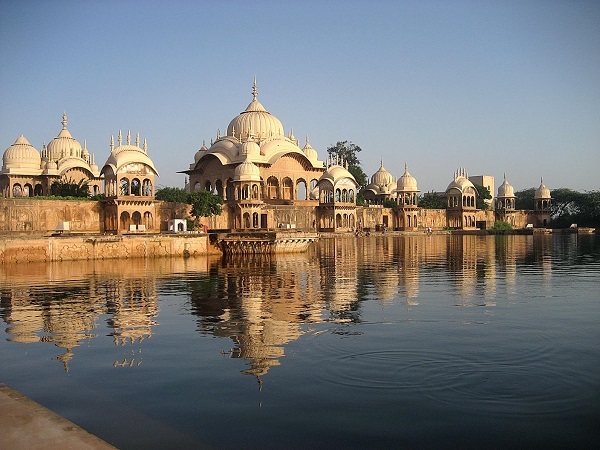 Vrindavan is a town in the Mathura district of Uttar Pradesh, India. It is the site of a forested region, where, according to the Mahabharata, Krishna spent his childhood days.The town hosts hundreds of temples dedicated to the worship of Radha and Krishna and is considered sacred by a number of religious traditions such as Gaudiya Vaishnavism, and Hinduism in general.